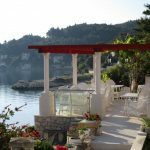 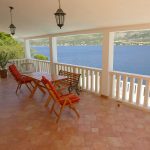 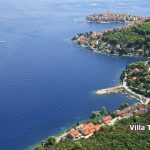 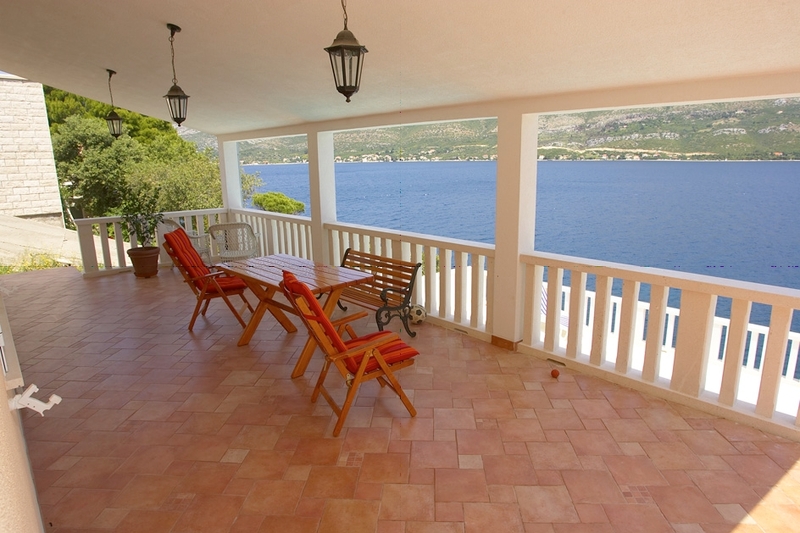 This beautiful villa is situated a 20-minute walk away from Korčula Old Town, overlooking the Adriatic sea and only moments away from the nearest beach. 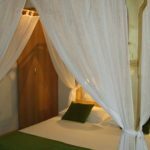 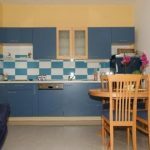 Villa Tea offers three wonderful apartments, all featuring a private bathroom, one or two double bedrooms and a fully equipped kitchen. 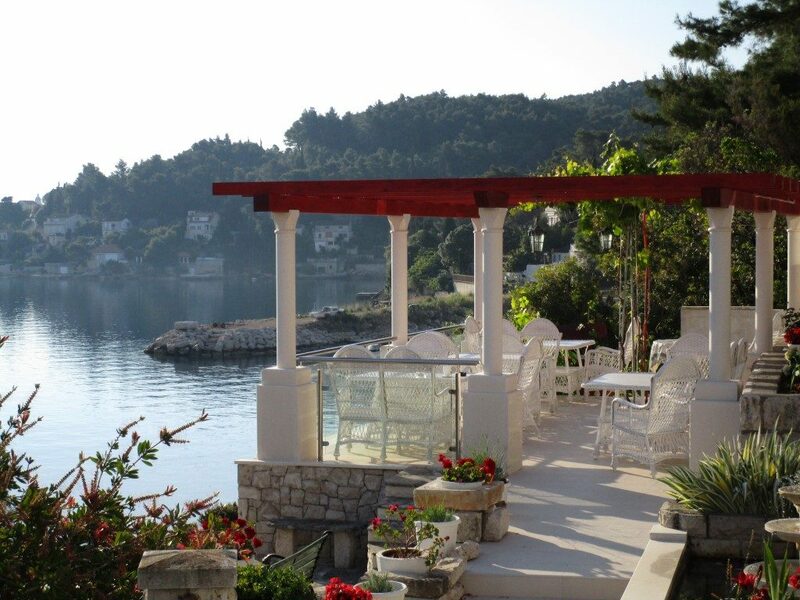 In the morning, enjoy excellent breakfast on the spacious terrace overlooking the Adriatic. 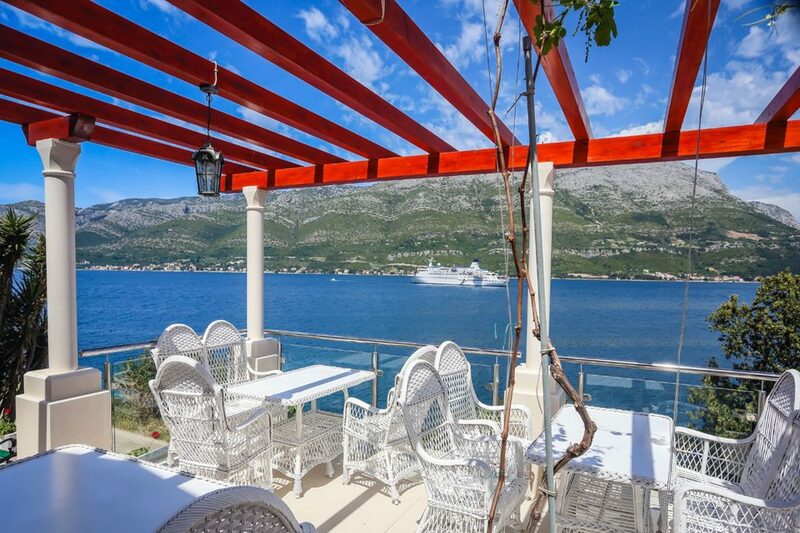 Lunch is available at a restaurant in Villa Tea. 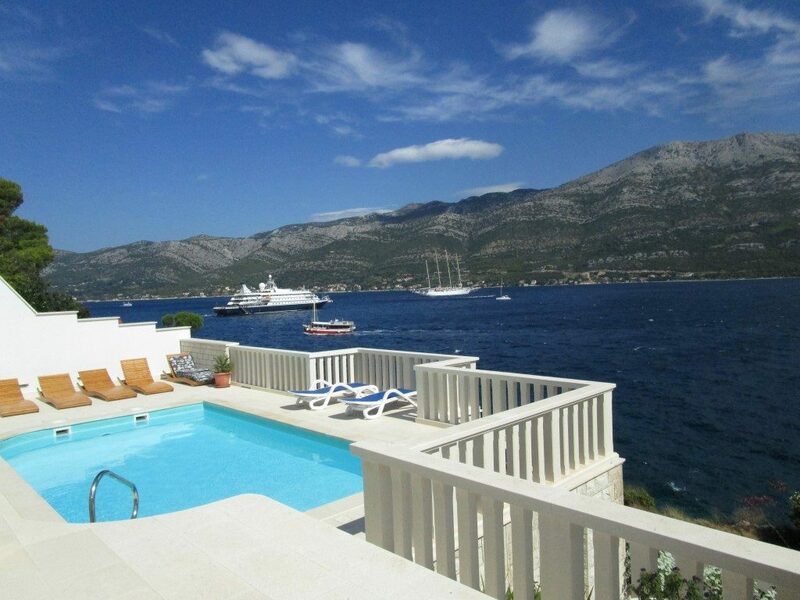 Guests can relax by an outdoor pool during warm summer months. 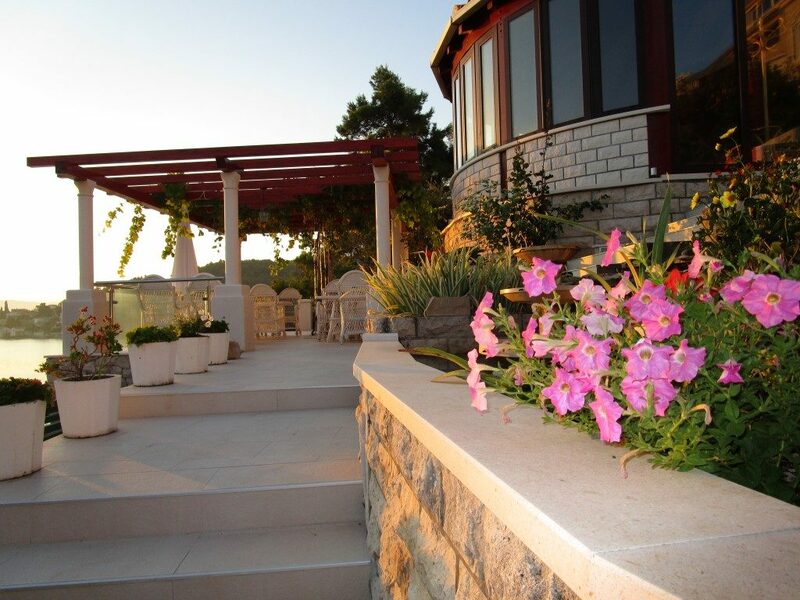 All apartments feature a furnished patio where you can enjoy your mornings and evenings, sipping wine and relaxing. 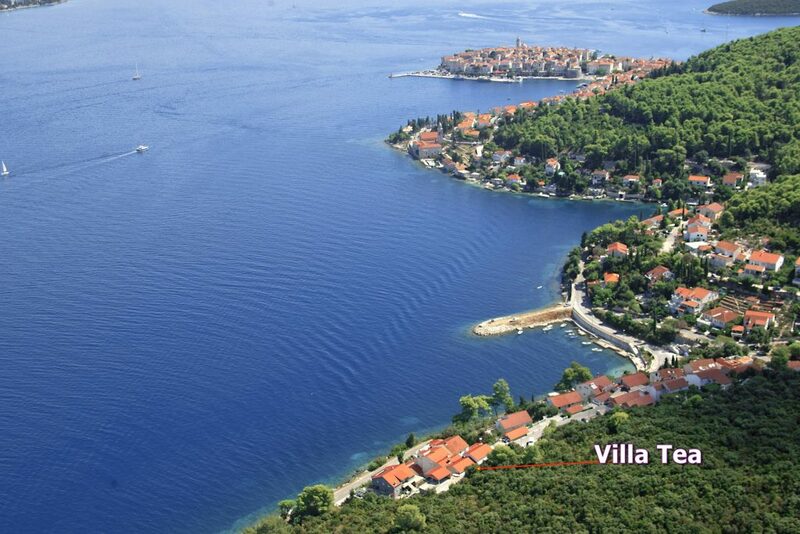 Free parking is available on site and the hosts speak several foreign languages, including English.